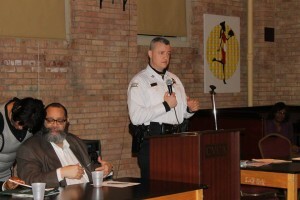 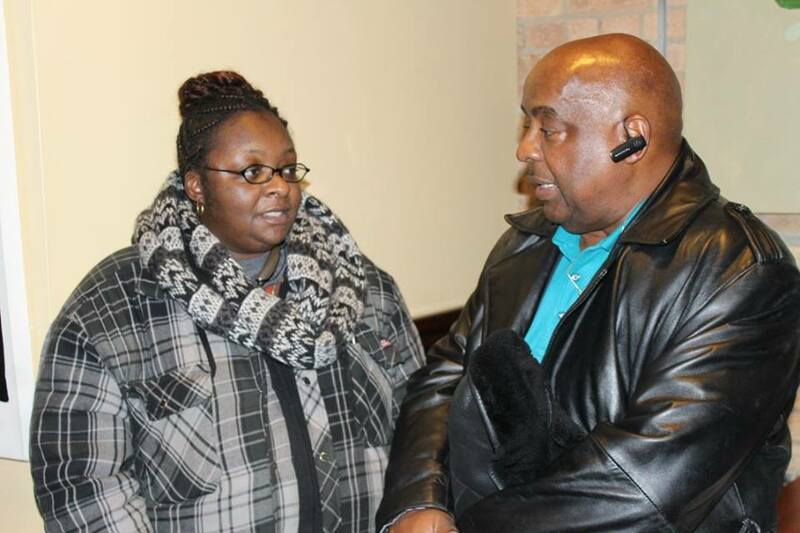 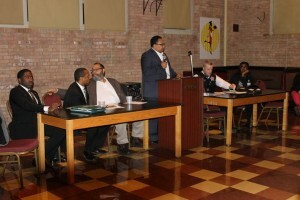 The Southeast Calumet Heights Homeowners Association is the 6th largest Association of its kind in the state of Illinois. 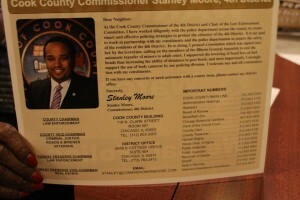 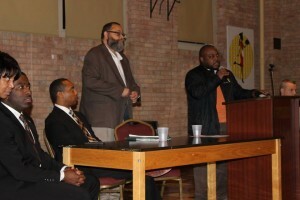 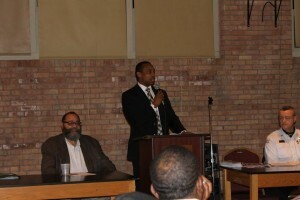 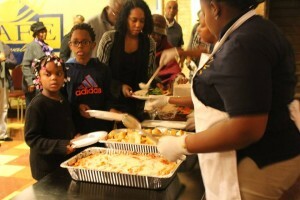 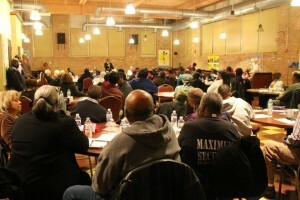 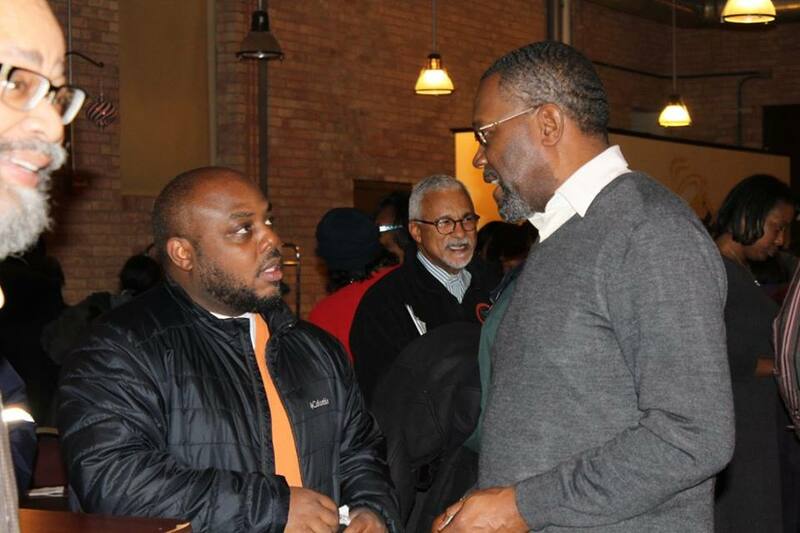 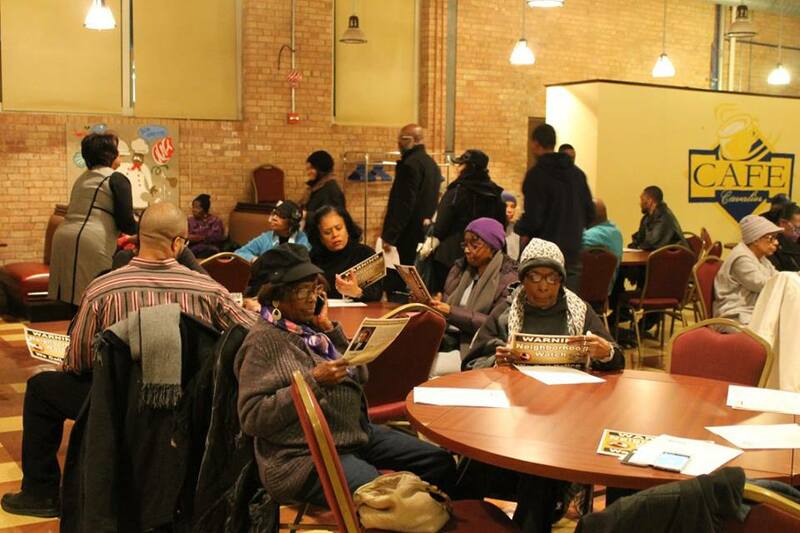 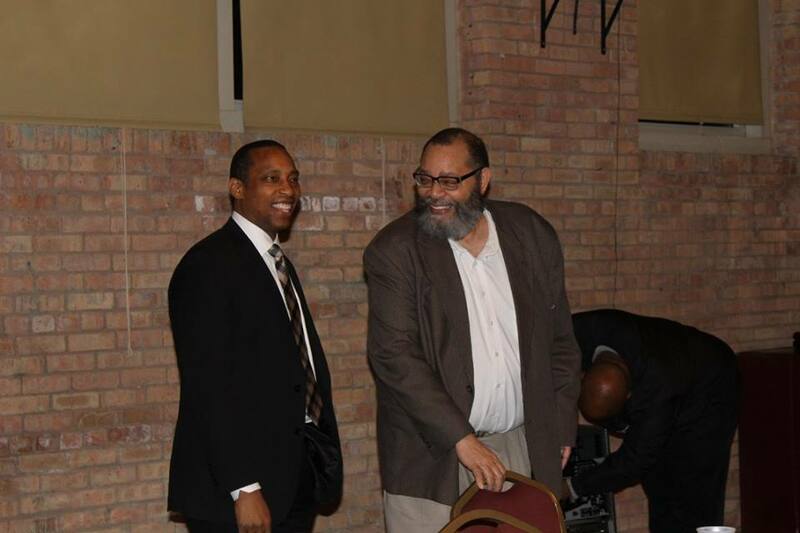 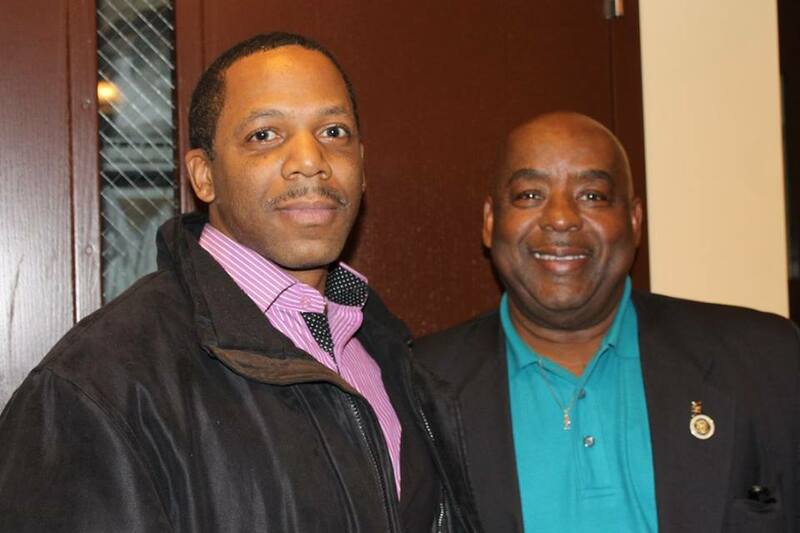 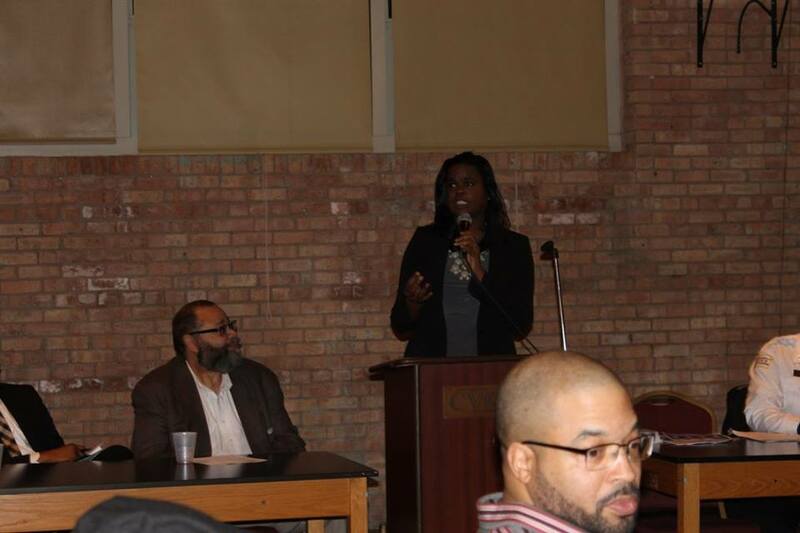 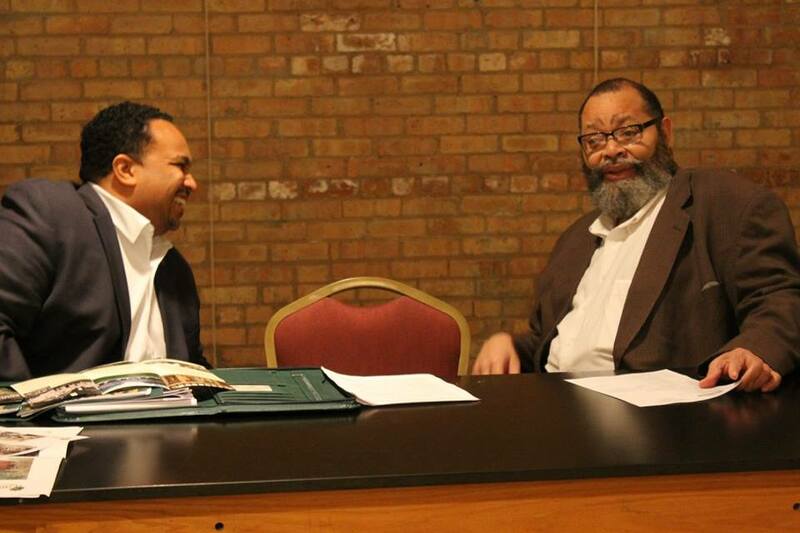 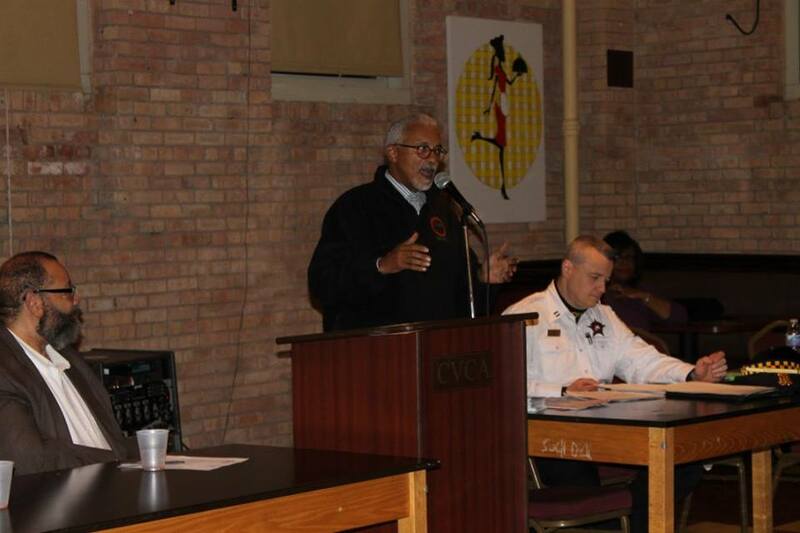 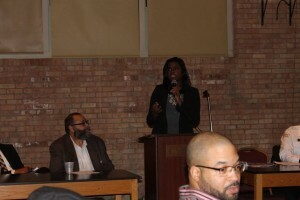 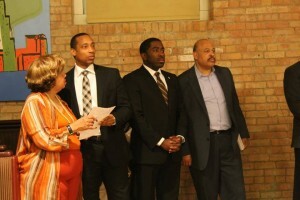 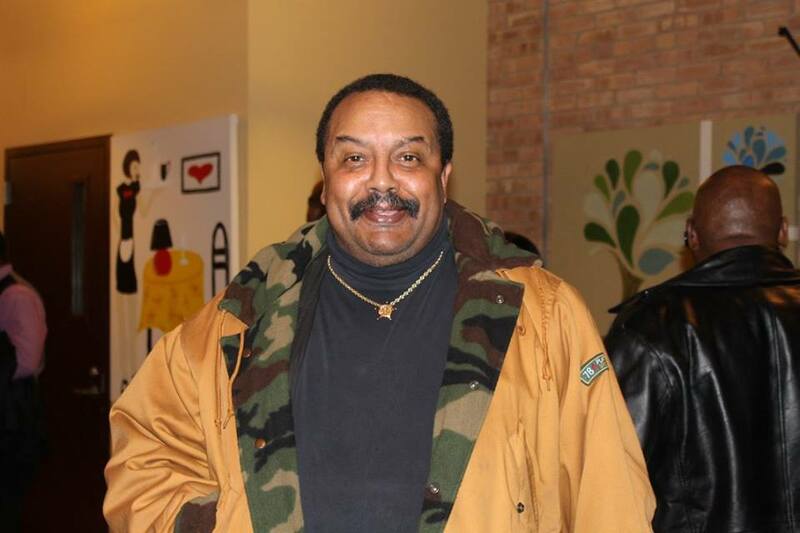 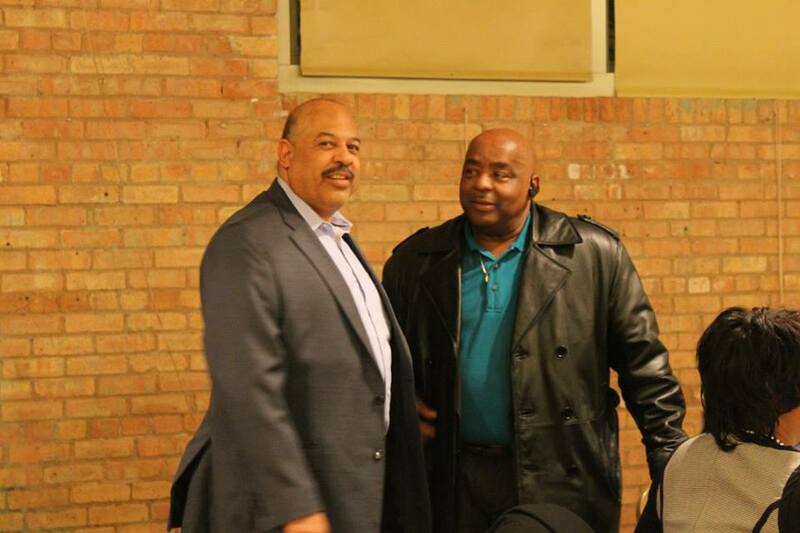 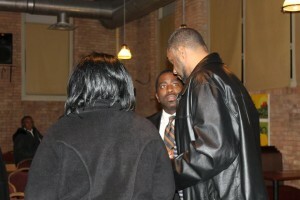 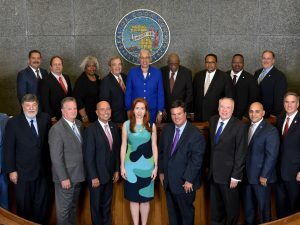 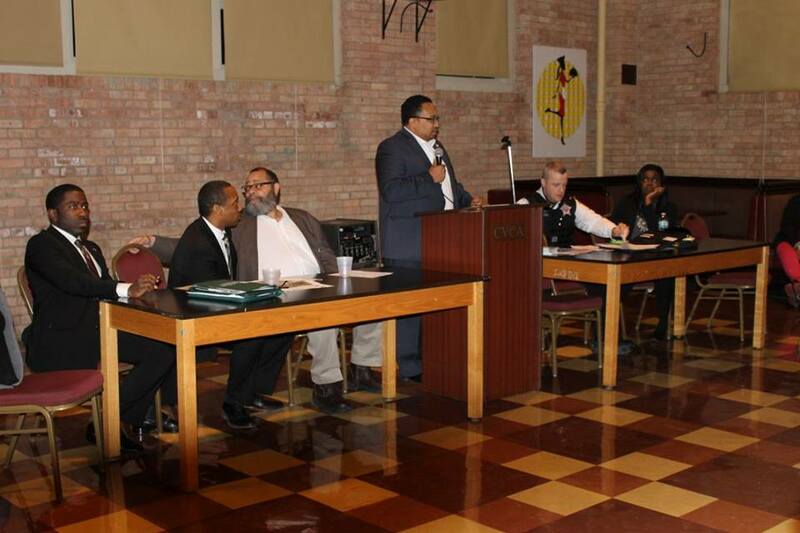 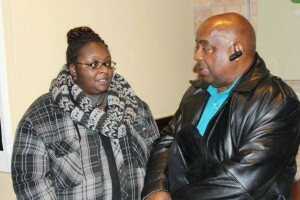 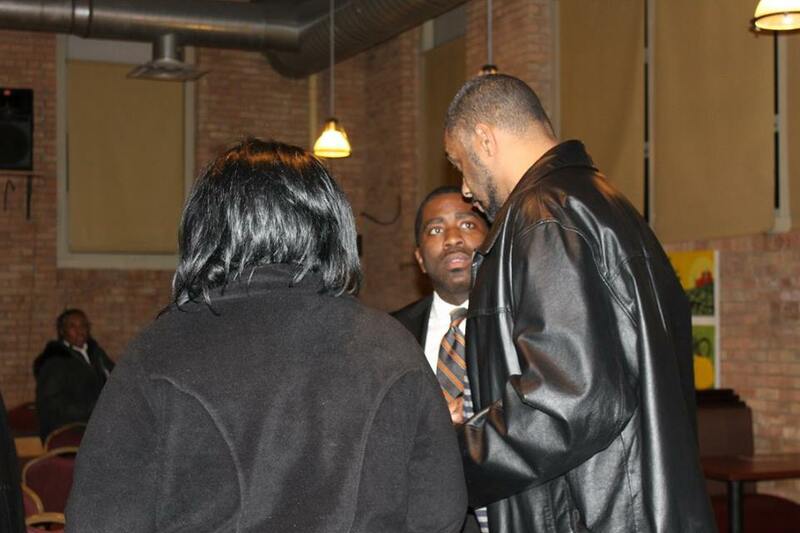 Its membership includes residents of the 5th, 6th, 7th, 8th and 10th Wards, including Senator Donne Trotter, 33rd District Representative Marcus Evans, Jr., 7th Ward Alderman Greg Mitchell, and 8th Ward Alderman, Michelle Harris, who are actively involved in the Association and Chicago Vocational Career Academy. 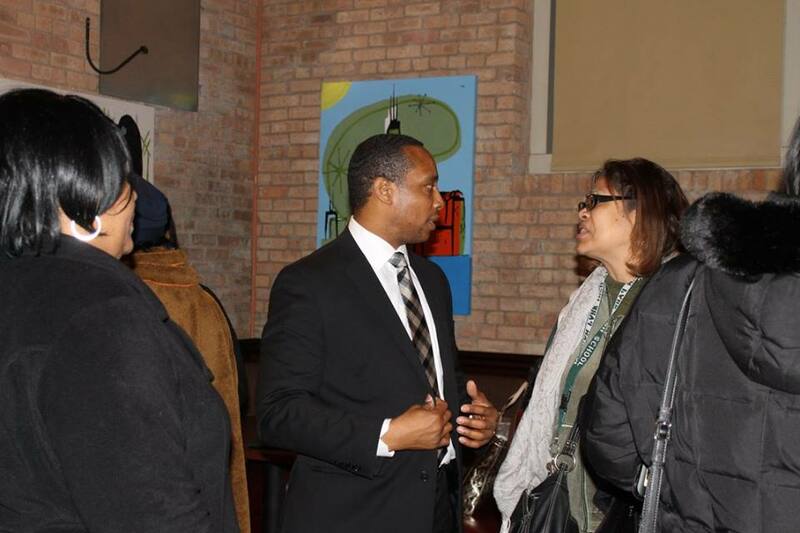 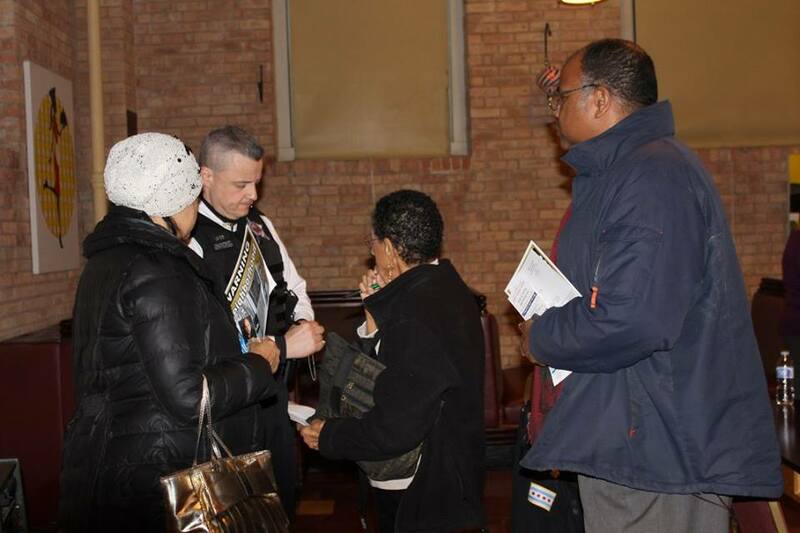 Stanley Moore-Cook County Commissioner, Kim Foxx-Chief of Staff atOffice of Cook County Board, and 4th District Police Sergent was present. 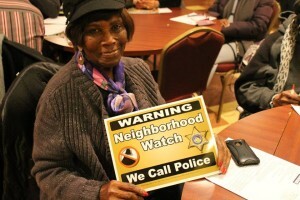 10th Ward Senior Prom Luncheon!